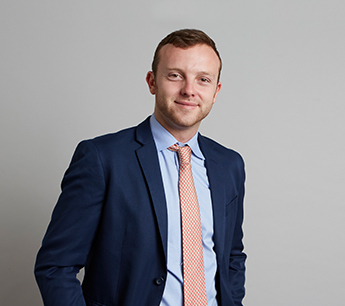 Emmet Pierson is an Associate in RKF’s Los Angeles office. He joined the firm in 2017 as a member of the Southern California canvassing team, focusing on gathering, prospecting relevant trade areas and collecting market information. Emmet also updated internal resources, such as RKF’s proprietary listing, mapping and photography databases. In his role as Associate, Emmet focuses on landlord and tenant representation in Southern California. Prior to joining RKF, Emmet was a student and operated his own business providing private surf lessons in Malibu. Emmet earned a Bachelor of Arts Degree from Pepperdine University in International Relations with an emphasis on Middle Eastern Politics. He is a licensed Real Estate Salesperson in the state of California.